Several years of weak commodity prices have significantly reduced offshore exploration activity in the US Gulf of Mexico. Those operators that stayed in consideration of the large projects, which they had vested in prior to the downturn, focused heavily on optimization of logistics and procurement practices to minimize non-productive time and reduce costs. 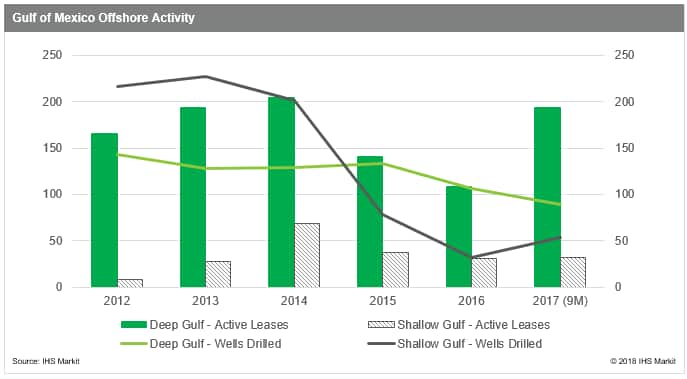 These pre-existing commitments, particularly in the deepwater, are one reason why the overall offshore activity did not taper off until further into 2016. 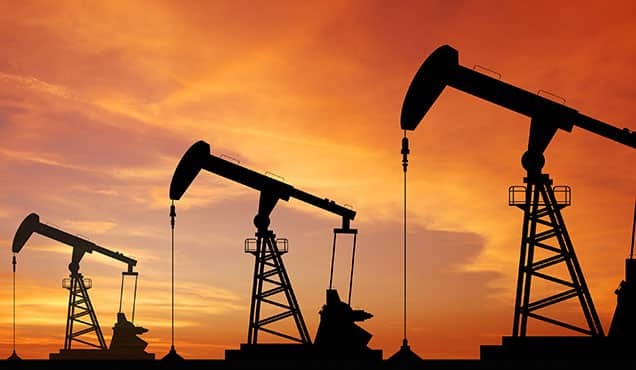 Trading above $60 per barrel, oil prices started the new year on a strong note, which we expect could increase activity in the region. 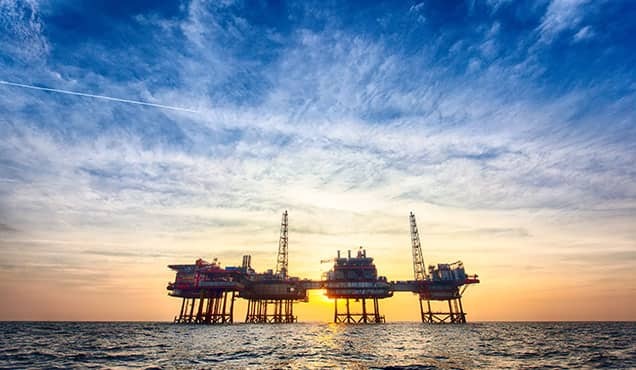 The most recent offshore activity data show that while the interest is there, operators are being very selective over developments they choose to pursue. 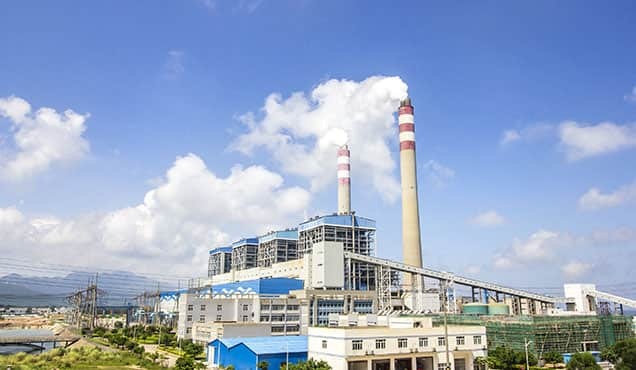 In 2017, as the industry was beginning to see first signs of recovery, several large projects reached a final investment decision. 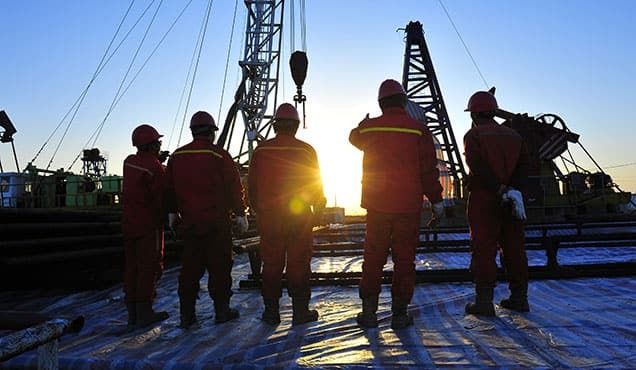 However, unlike small deepwater projects, most of which are developed as tie-backs to existing host facilities, large deepwater projects require significant upfront capital investment and have long lead times to first production, making them particularly sensitive to commodity price volatility. In our view, several large standalone projects will receive a final go-ahead in 2018, whereas most of the new deepwater projects will need to see crude prices staying at above $60 per barrel for longer before they can land a final investment decision. And some projects might need a stronger incentive than that. 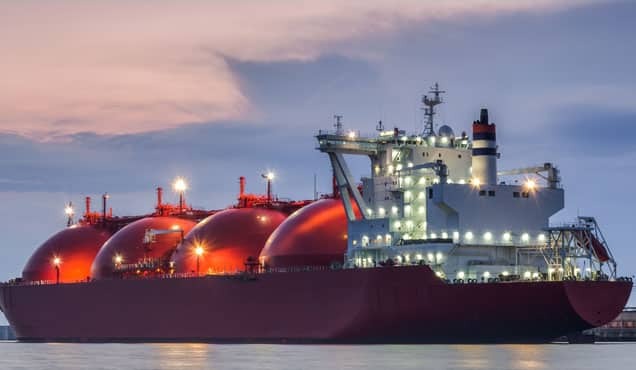 In this article, we will access the effects of factors other than commodity prices on the economics of several new deepwater projects to better understand their short-term ramp-up potential. 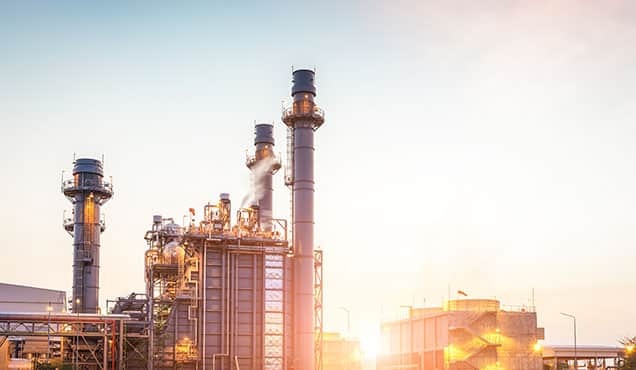 In December 2017, the U.S. House and Senate passed a comprehensive tax reform act, which introduced several major provisions impacting taxpayers engaged in the oil and gas activities in the United States. 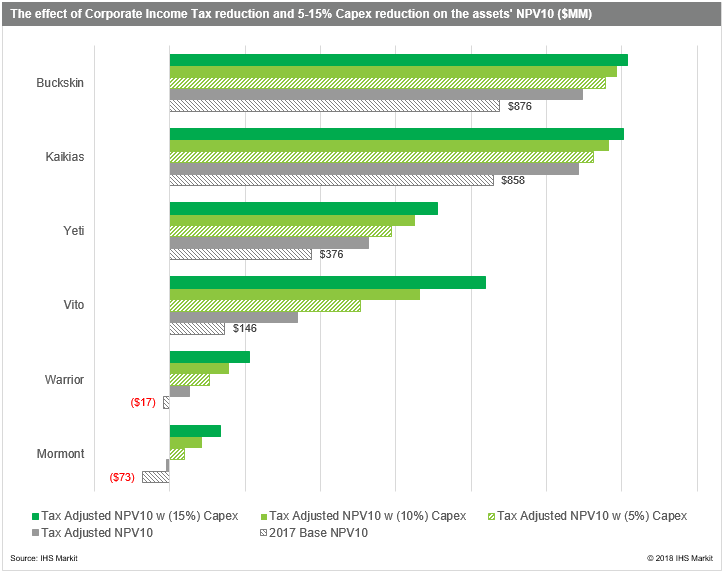 Perhaps the largest component of the reform with a large effect on operating cash flows and NPV was the reduction of corporate income tax rate from 35% to 21%. In addition, the repeal of the Corporate Alternative Minimum Tax (ATM) will have a positive performance implication for many marginal upstream producers. Under the new tax law, the companies will also be able to expense 100 percent of the cost of qualified property acquired and placed in service for the next five years. To demonstrate the direct benefit of these provisions to the bottom line, we have revisited and revised the 2017 valuation of LLOG’s Buckskin discovery in the Lower Tertiary trend, which has received the decisive nod just recently and should see first oil in 2019. 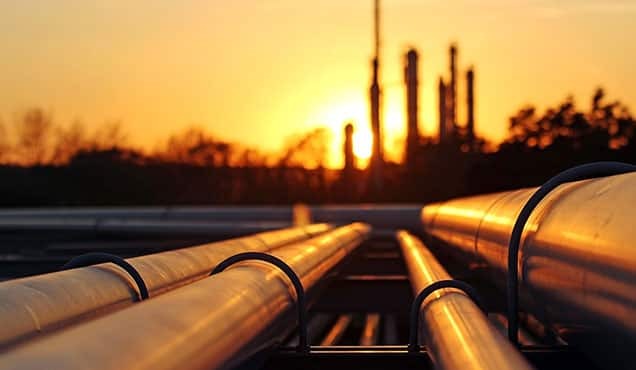 The new tax regulations will translate into the project NPV gain of 25% or US $219 MM under the IHS Vantage base oil price scenario of $55/bbl in 2018. Figure 3: Map showcasing Buckskin asset relative to other assets nearby, sized by total MMboe. The net effect of the fiscal changes will undoubtedly vary from project to project. We compared the impact on the new tax provisions across five other new projects in the Deepwater Gulf of Mexico, and found that the reduction of the corporate tax rate alone significantly increases shareholders’ value, and, in some cases, turns projects with borderline economic rates of return to profitable. Offshore drilling and completion costs, both tangible and intangible, account for nearly 50 percent of a total project capital. 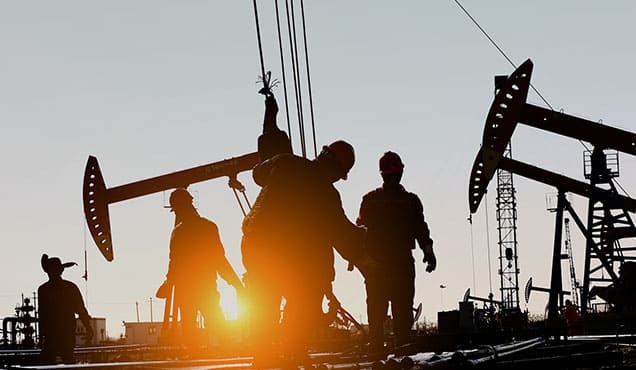 The prolonged period of depressed oil prices has led to increased competition among equipment and service providers, which, in conjunction with better planning and operational efficiency improvements, resulted in some of the lowest cost rates the industry has seen in a while. 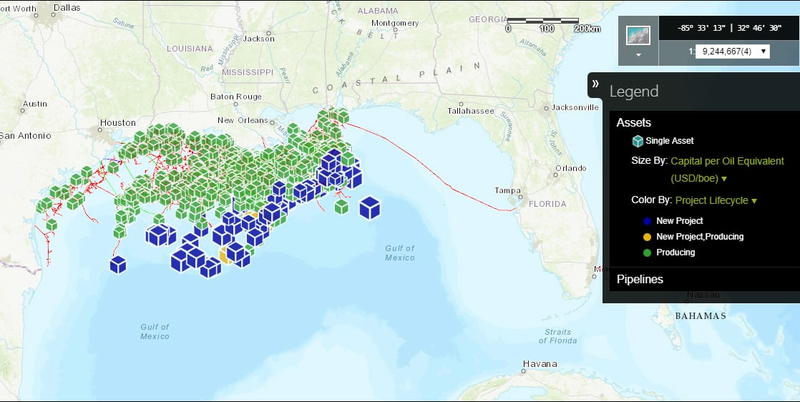 Some of the deepwater projects in the US Gulf of Mexico today achieve a break-even point at $50 per barrel - a number, which just a few years ago, indicated a good economic potential for major unconventional shale plays. As deepwater operators aim at further cost reductions, whether through strategic co-development partnerships or adoption of advanced seismic technologies, we have set out to test the sensitivity of the resulting projects’ NPVs to additional capital cost reductions of 5%, 10%, and 15%, all other things being equal. As can be seen from the below chart, the projects with the weakest base economics are more sensitive to the slightest capital cost reduction. 2018 is expected to bring many catalysts for change in the deepwater offshore market, and, as long as the crude oil prices per barrel fluctuate in the high $60’s, increased capital investment in the Gulf is forecasted. We believe that the lower effective income tax rate will lighten up the outlook for many deepwater operators, and perhaps bring some of the exploration drilling back to the U.S. Gulf Coast. 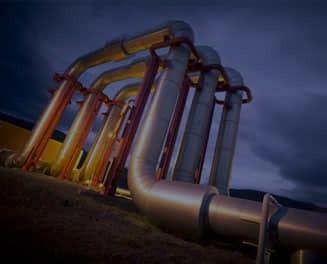 See how you can visualize each step of the valuation process for 15,000+ upstream energy assets. Siddhartha Sen is a Technical Research Associate Director at IHS Markit.